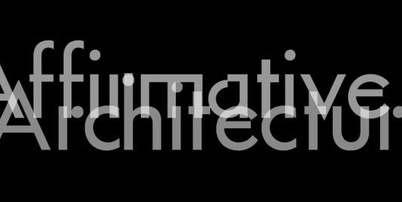 Scott Balmforth will be a speaker at the Affirmative Architecture Symposium at RMIT on August 20 and 21. The Affirmative Architecture Symposium is a two-day event convened by Dr Martyn Hook of the Design Research Institute at RMIT University, Melbourne. The event seeks to define an emergent trend amongst young architects to re-engage with the potential for architecture to improve life.